So, this is a post I never expected to be writing. 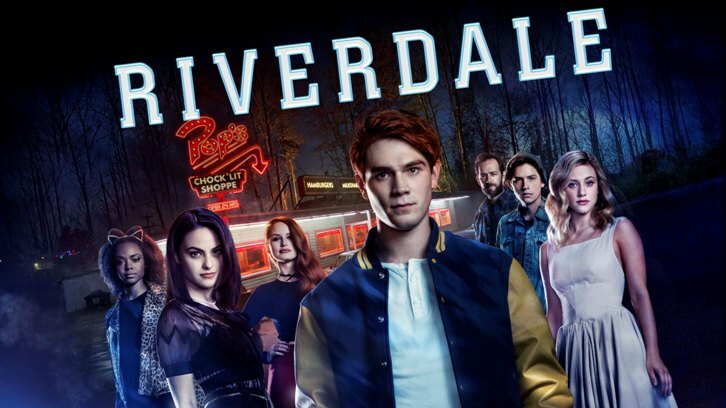 Anyway, Riverdale has shown up on my Netflix, and instead of re-watching Parks and Rec for the umpteenth time, I thought I’d give it a go. It’s… not good. But dang, if it isn’t compelling. So far (and I’m only 2 episodes in, mind you), there’s murder, catty cheerleaders, a love triangle, a secret affair, and gorgeous 20-something actors pretending to bee teenagers. Like I said, it’s not “good” TV, but it’s certainly entertaining. 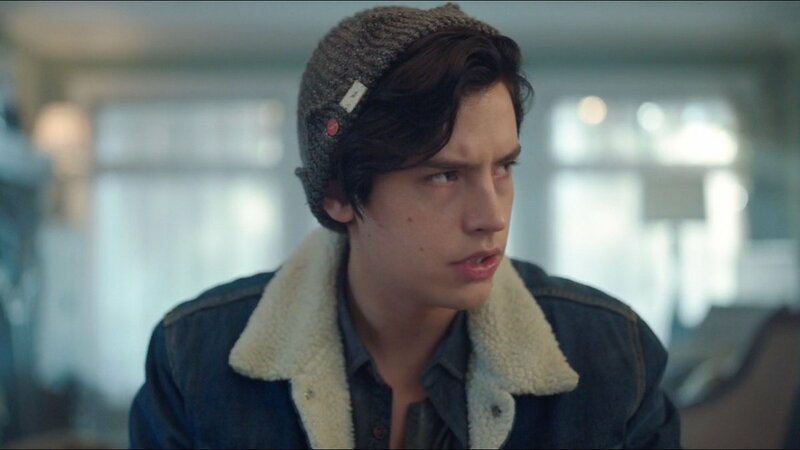 Anyway, the reason I’ve brought it up here is that Jughead wears a knit cap! I always thought his hat in the comics was a little weird (or at least what I saw of it when I was a kid while waiting in line to buy groceries with my mom) . Was it a crown? Was it a hat? Why did he wear it? Why didn’t his friends call him out on wearing a weird crown/hat? Did they call him out on it, but he ignored their advice and kept wearing it? Where did the design come from in the first place? I had a lot of questions as a kid. 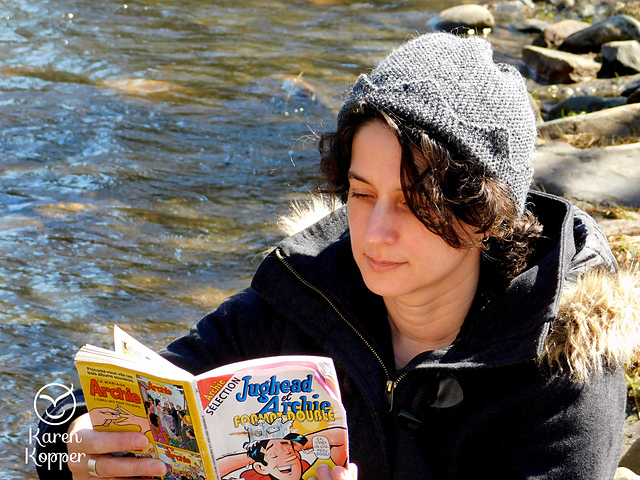 Jughead Hat Crochet Pattern by Roxie McCara Would you wear a Jughead hat? But, for real though, why is this a hat? Do you guys know where the design comes from? I want to know, but I don’t really want to do any research. 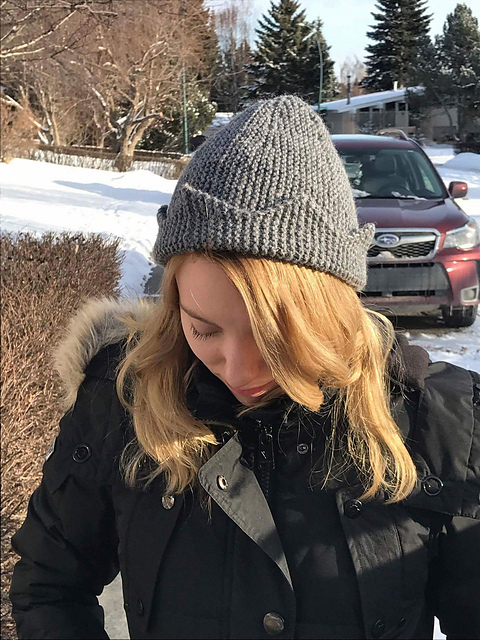 This entry was posted in Inspiration and tagged archie, cap, crown, hat, jughead, jughead hat, knit, riverdale on July 10, 2017 by onemilljellybeans. Don’t feel bad, I watched half of the season and then got caught up in other shows but did see the finale. It isn’t half bad of a show. 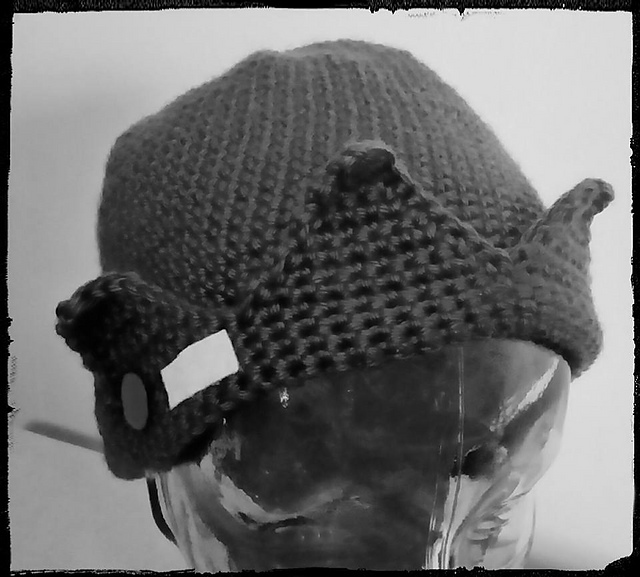 But the hat I thought was cute and a better way to interpret the original. So are you going to make one for yourself? So the hat is actually called a whoopee cap, and you can find the history of it with a quick google search. Juggie’s friends do occasionally call him out on the weird hat, but he takes it in stride and continues wearing the hat, for the same reasons the 11th Doctor continues wearing a bowtie and a fez.